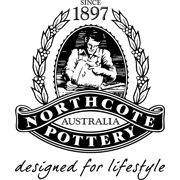 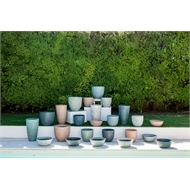 Meet out new Northcote Pottery PrimoLite Linear and Lunar Planter Collection. 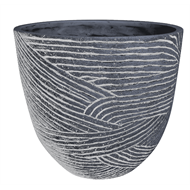 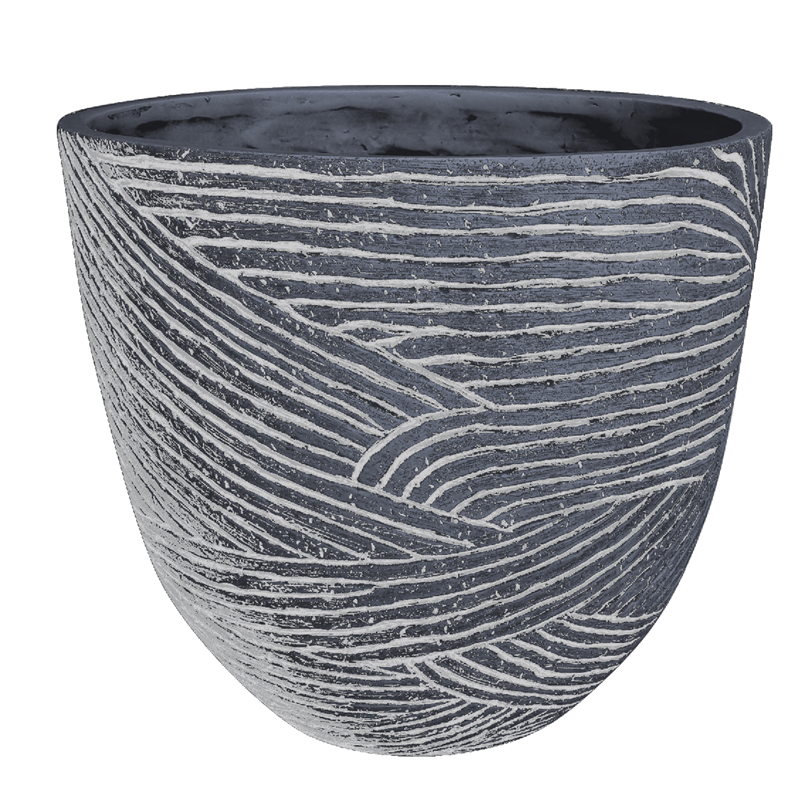 Made from a durable HDR (High Density Resin) , these planters boast on-trend textured detail and design , perfected with lightweight convenience. 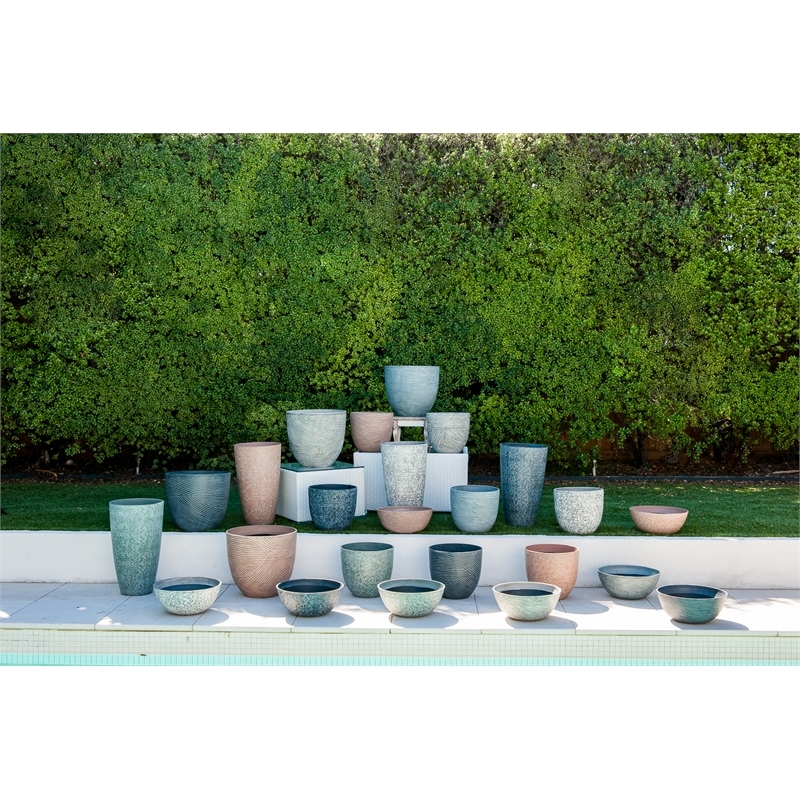 Available in assorted modern and matte finishes there is a style and colour available to match any garden setting.